Barbara Cameron was a typical Southern California mom. She wanted her children to live happy and successful lives, but as they grew up, they turned out to be anything but typical. Two of her four kids became actors on wildly successful sitcoms. Candace played D.J. 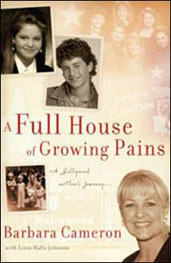 Tanner on “Full House,” and Kirk played Mike Seaver on “Growing Pains.” You will be delighted as you see never before seen home movies, look into family photo albums, watch video clips, and meet all of her family in this exciting, intimate, moving, and sometimes humorous DVD, as Barbara and her kids reveal what it was like to grow up in the unique culture of Hollywood. 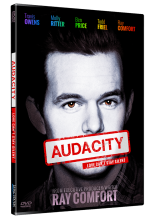 Be the first to review “A Full House of Growing Pains MP4 (Download)” Click here to cancel reply.